Method 1 :Command Promt : It is a simplest method for getting connect with WiFi by hacking password. this is generally used by person who want to get WiFi password without software and with command promt.here are 3 steps and video to get password of WiFi without softwareStep 1 : Run command cmd .Step 2 : type command netsh wlan show profile name=”wifi name” key=clear .Step 3 : now whole detail of password and user is in front of you. Method 2 :Brute Force Attack : Brute force attack is the easiest way of hacking any WiFi network password in neighbor areas but like other it also have some negative points. It generally used for weak passwords like small passwords of 3 to 6 digits. but if some guys have strong password then it will take thousand of months to hack WiFi password without any app or software. but some software and apps available to hack any WiFi password with in minutes. PERFORM FACTORY RESET FROM BOOT MENU . 2. PRESS AND HOLD THE CORRECTS BUTTONS WHILE YOUR PHONE IS POWERED OFF. BUTTON TO GET FACTORY MENU. 4. WHEN WE PRESS THESE BUTTONS THEN FACTORY BOOT MENU IS OPEN. 5. NOW PRESS SCROLL DOWN BUTTON TO THROUGH THE THE MENU BUTTON. 6. 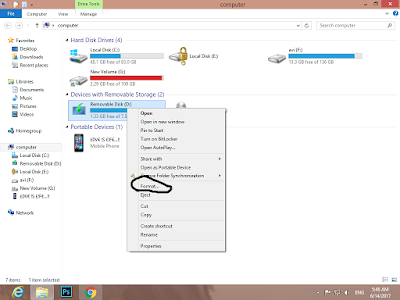 PRESS POWER BUTTON TO SELECT "WIPE DATA/ FACTORY RESET". 7. 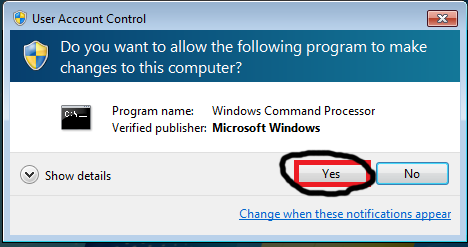 SCROLL TO SELECT THE YES . THIS WILL CONFIRM YOUR SELECTION. REFORMAT YOUR ANDROID DEVICE TO ITS FACTORY SETTING. 1. first pluged in pendrive in pc. 6. Within 10-15 second pendrive is formatted sucessfully..!! 2. TYPE "DISK PART" AND PRESS ENTER KEY.